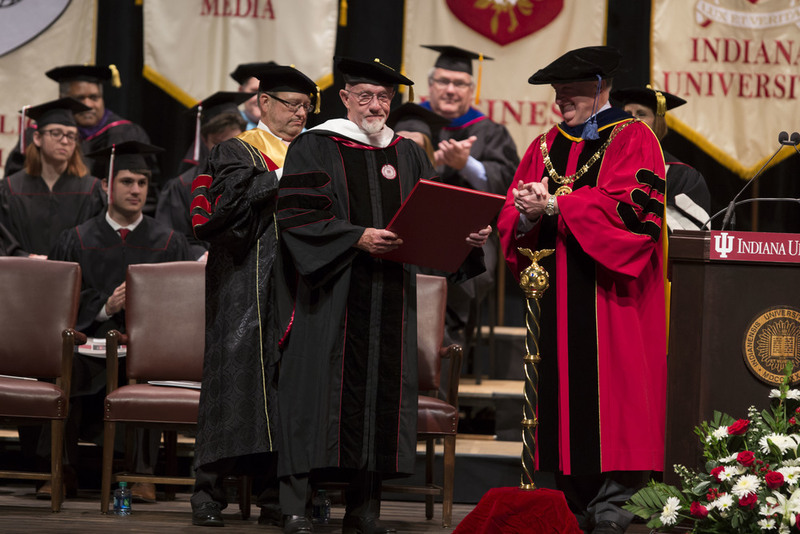 Actor Jonathan Banks received an honorary degree from IU this past weekend and I photographed it, as well as the reception following the ceremony. He is one of the most charming and kindest souls. His speech during the ceremony made me cry! Afterward when I told him so, he gave me a hug! Enjoy some favorite moments below.